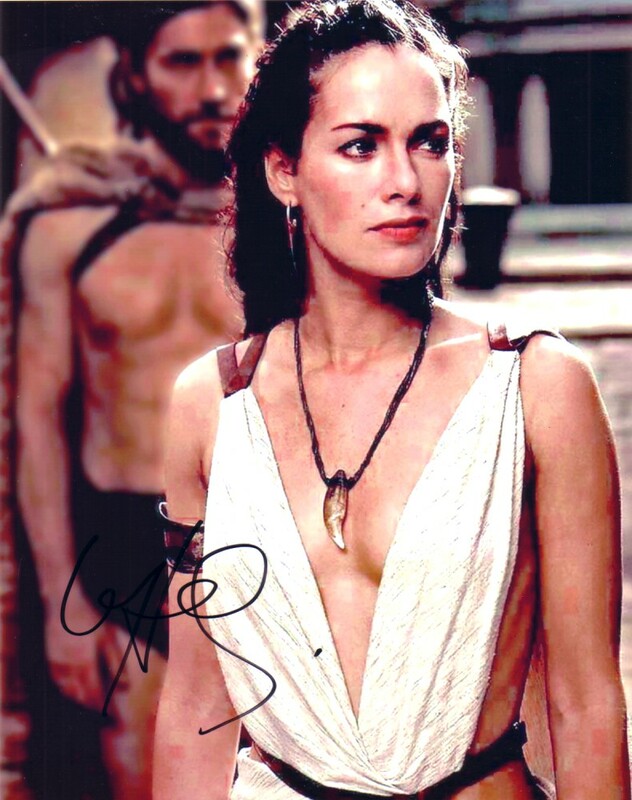 8x10 photo of Queen Gorgo from the movie 300 autographed in black marker by actress Lena Headey. Obtained in person at Comic-Con signing, with certificate of authenticity from AutographsForSale.com. ONLY ONE LEFT.